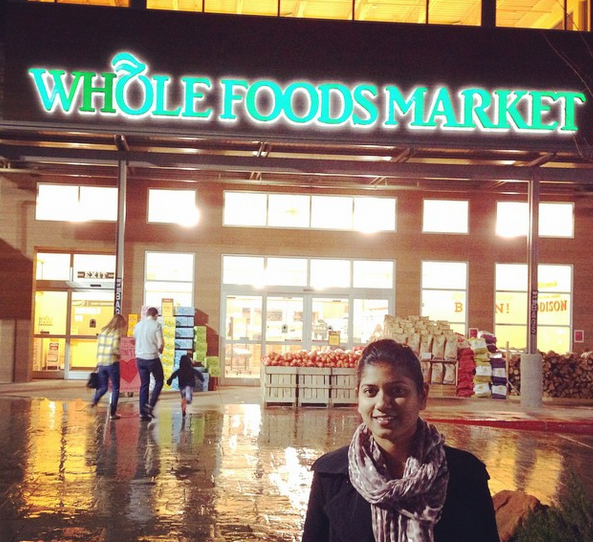 My husband and I have always been loyal customers of Whole Food Market. We want to eat healthy and are great fans of locally sourced and organically produced foods. For us Whole foods is not just a place to do shopping but it is our place to hangout every sunday, have breakfast, drink coffee and occasionally crash some networking events while having our food. We love their cream puffs which we never miss to eat every time we shop there. And on top of all this their staff, who are empowered to serve us the way we’d expect to be served, are a great bonus. 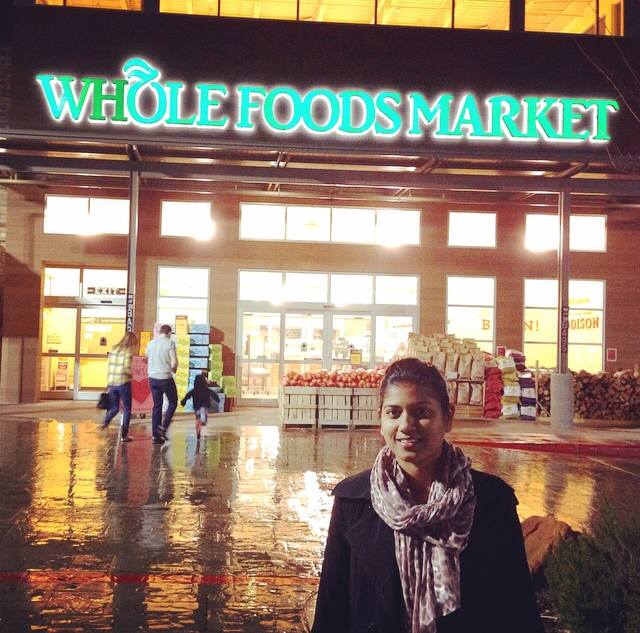 What makes Whole Foods Market a great place to work? The saying goes at Whole Foods Market, “Without our Team Members, We’re just four walls and food.” So everyone that gets hired at Whole foods has a DNA that matches with the culture of Whole Foods Market. How does he identify that talent while interviewing a candidate? 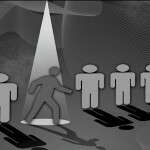 How does he create a recruiting pipeline to engage those rejected candidates who can be a right fit for future positions? And also, he talked more about the rigorous interview process, speed meeting techniques and panel interviews for selecting a right fit.